In case you missed it, over the summer The Research Institute for Time Studies at Yamaguchi University in Japan released a study detailing how increases in insulin levels in mice affect certain circadian rhythms. 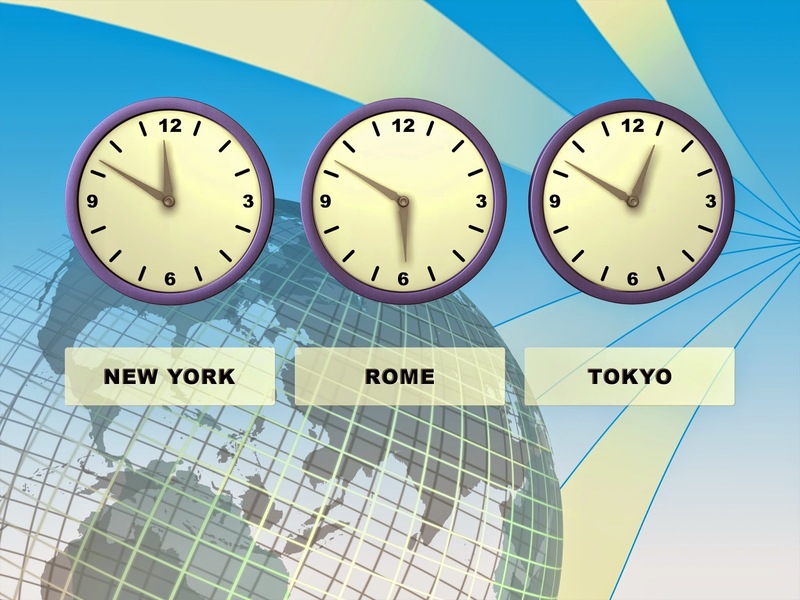 There are many facets to this research but one of the major take-aways they have given us is a guide for how to help fend off jet lag! - If you are going east- eat a pasta dinner before your flight. - Going westward? Try to carbo-loaded breakfast. Want more info? Here are articles in the New Scientist and the Huffington Post.